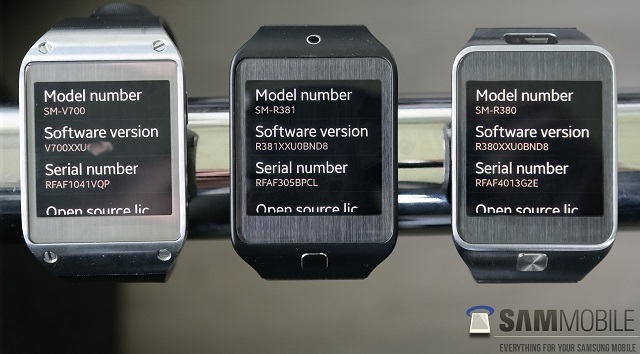 If you’ve been around you must be aware that the original Galaxy Gear smartwatch by Samsung got an update preview that was to switch Android for Tizen OS. The successor smartwatch, Gear 2 came running Tizen in line with Samsung wearables and smart home devices ecosystem that will have all these devices running Tizen. The Gear Fit however runs Samsung’s proprietary software, but still has apps installed the same way as the Gear 2. Now this isn’t about Gear Fit, so I move on swiftly. Sammobile got the exclusive Tizen OS update for the original Galaxy Gear that run Android and noted the new things on board. Top among the things coming with this update include standalone music player, so music is stored in the smart watch itself, voice commands in the camera, privacy lock and new controls app: See below linked for the other features. As soon as users upgrade the OS to Tizen, the OS will by default be the market leader in smart watches, that is till the Google powered smart watch hits the market and probably upsets the market. Now the update has already hit the downloads servers and as you have come to know updates mechanism on the Gear, you will need to go to the Gear manager on your smartphone to get the download.